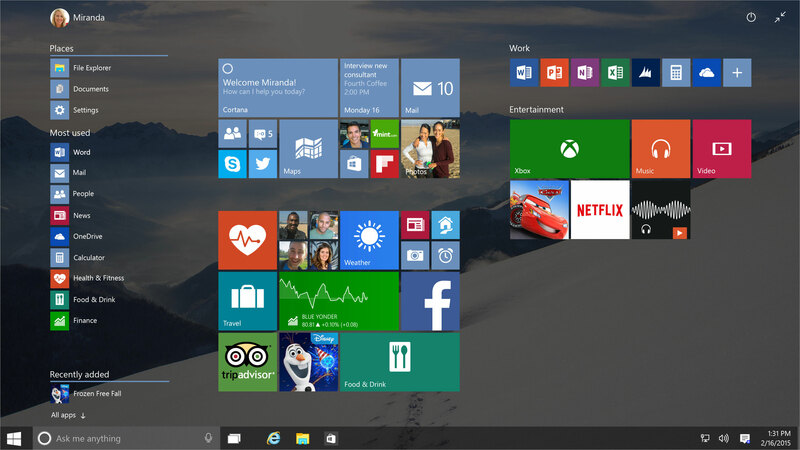 Windows 10 testers, better known as Windows Insiders, won’t receive a free Windows 10 license, despite earlier rumors. Microsoft won’t provide a free Windows 10 license to testers when the operating system has reached RTM status, according to Microsoft manager Gabriel Aul on Twitter. His comments caused some confusion with users. First Aul answered whether the Technical Preview could be upgraded for free to the RTM version with a “Yes”. But when users continued to ask it soon became clear that this is only for systems with a valid Windows 7 or Windows 8.x license. This means Windows 10 Technical Preview users won’t receive any perks compared to regular Windows 10 upgraders. It is not the first time there’s confusion about Microsoft’s public statements about upgrades and licenses. In March Microsoft caused a stir by announcing that even pirated / non-genuine installations of Windows 7 and 8 may upgrade to Windows 10. This was explained by users that pirated versions would be converted to a legal version of Windows 10 for free, however Microsoft later added that non-genuine Windows versions can be updated but remain unlicensed.